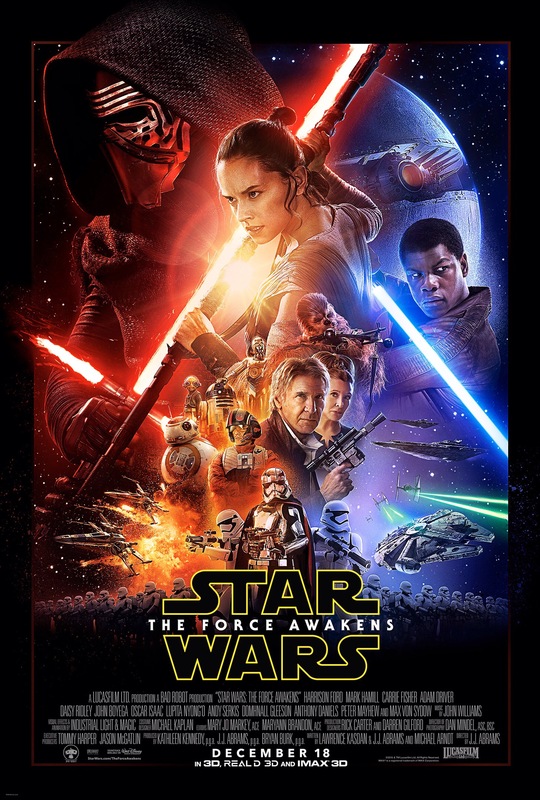 Before We all see Disney’s mega blockbuster Star Wars The Force Awakens opens tonight! inpreparation for this massive pop cultural event I decided to watch all six pre existing films before this one came out ! This journey has been great. Me and my girlfriend have finally watched all the films and I am so excited for The force awakens now. Rewatching all of them reminded me of my childhood. 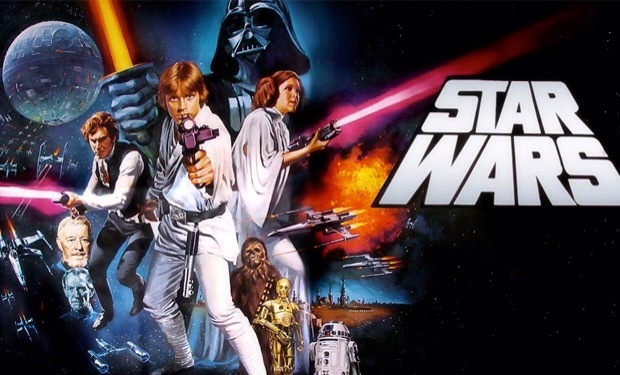 Star Wars are not just movies or films, but they are part of thezeitgeist and are engrained into our culture as much as if not more than any other film franchise. Enjoy this awesome time to be a fan of Star Wars and film all together ! Check out the podcast ! 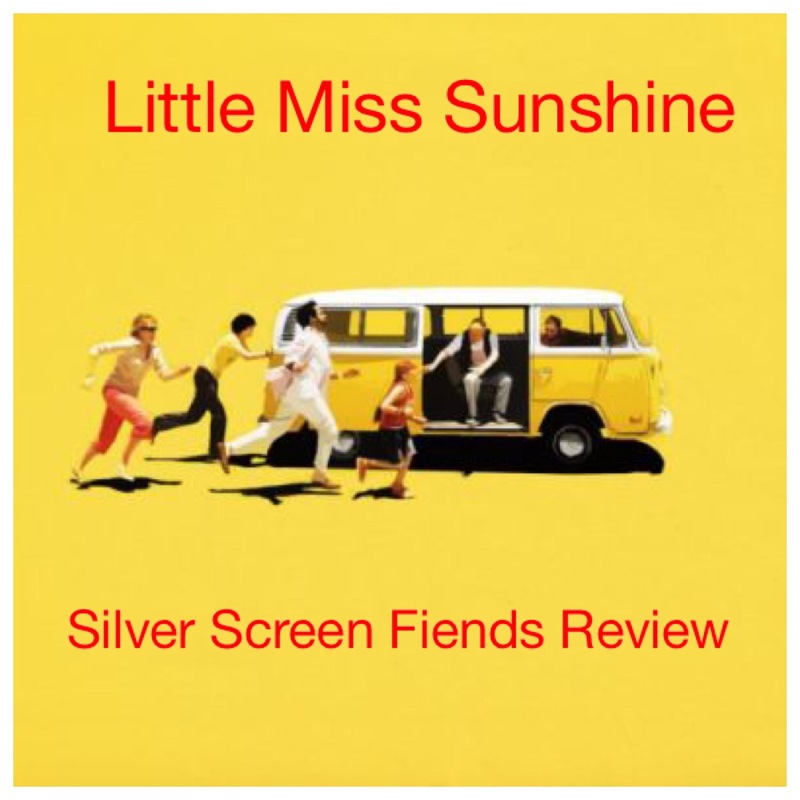 Check us out for a great time listening to us review and discuss films that we love ! 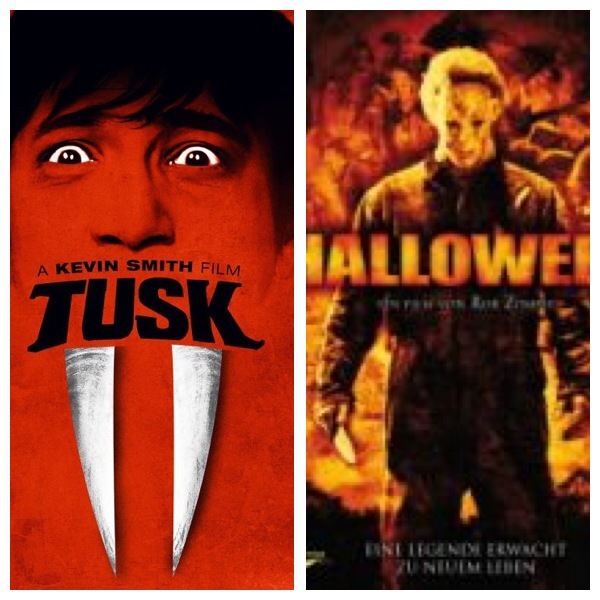 Next weeks episode is over Tusk and Halloween !